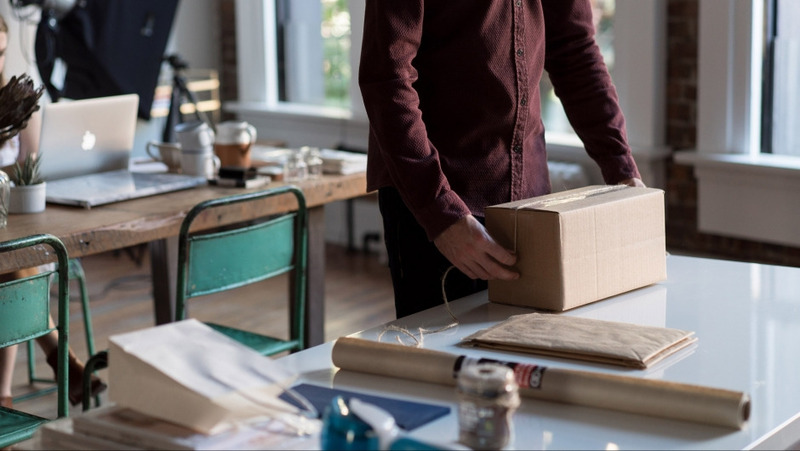 The Council of Fashion Designers of America (CFDA) has worked with DHL, its official logistics partner, and in collaboration with Accenture, CFDA’s innovation partner, to develop a new report on the future of the fashion industry supply chain that is being released today. Exploring why and how the fashion supply chain is changing, the report, titled “The Human-Centered Supply Chain – Delivered by DHL,” presents the most important challenges, disruptions and changes influencing the fashion industry today and how these, in turn, affect both the supply chain and the fashion designers themselves. The results of the study point to a human-centered model, which shifts from a sequenced approach of siloed operations to a flexible network of participants and partnerships that will enable agile and adaptable supply chain operations. 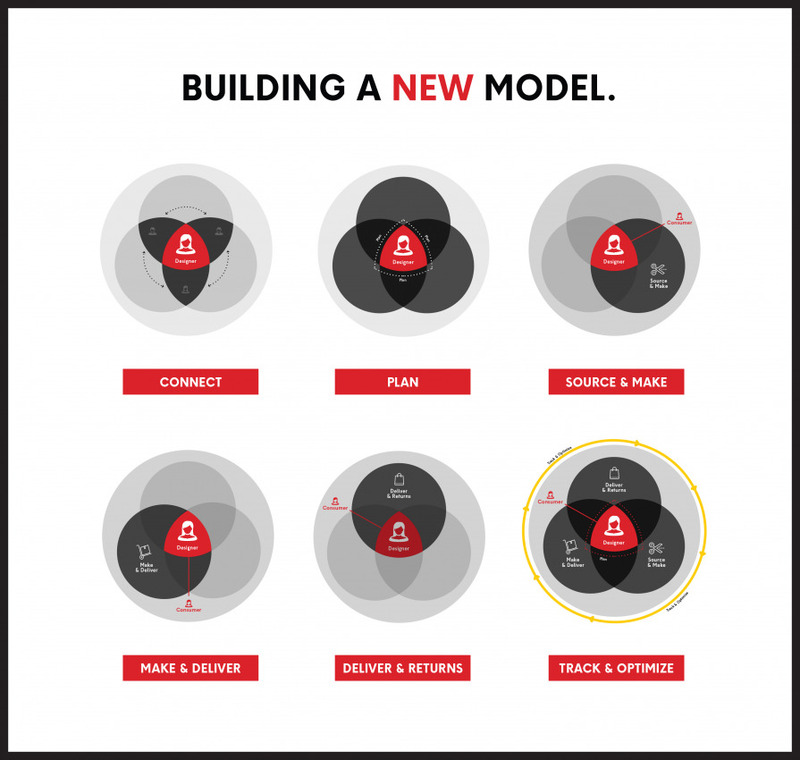 With a human-centered lens on design, manufacturing and delivery, this model puts designers at the center of supply chain operations, empowered to build their networks through collaboration and by using digital tools and new business models to increase their flexibility in an industry that is currently in flux. According to the report, the human-centered supply chain benefits partners across traditional supply chain steps — from designers and material suppliers to factories and logistics partners — by focusing on relationship-building; enabling the sharing of expertise across partners; adopting collaborative approaches and shared communications; employing a networked approach to reduce costs and overall waste; and connecting partners across traditionally siloed steps to increase operational flexibility. Process ownership. A process with clear communication channels across partners will increase flexibility in sourcing, producing and delivering collections, and a well-defined — but flexible — approach will create more successful refinements. The key is to focus on process as a major component of design, integrating partners early on with clear communication of requirements about traceability and sustainability (if relevant), and including a dedicated step to integrate learnings from season-to-season. Relationship building. Developing and nurturing relationships with partners across the supply chain, from mentors and experts to like-minded peers, is critical to success. 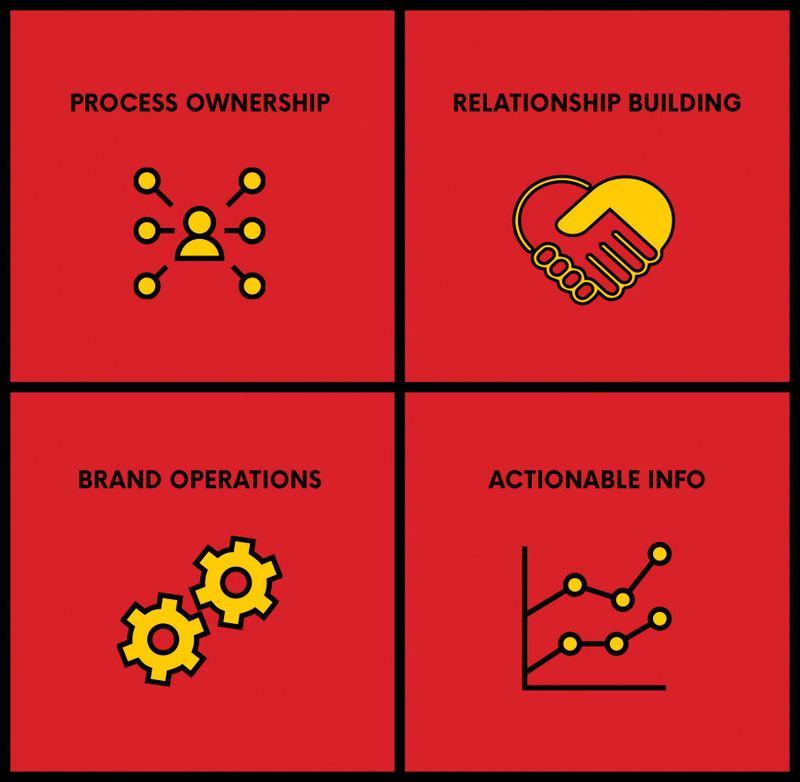 Companies should focus on a relationship-first rather than transaction-based approach that identifies partners to collaborate with—to fill gaps in expertise, leverage passion points (such as sustainability), and create opportunities for sharing and collaboration. Brand operations. Establishing clear operations and avoiding continual reinvention of the brand has proved to be an effective way to avoid unnecessary costs and confusion for consumers and suppliers. 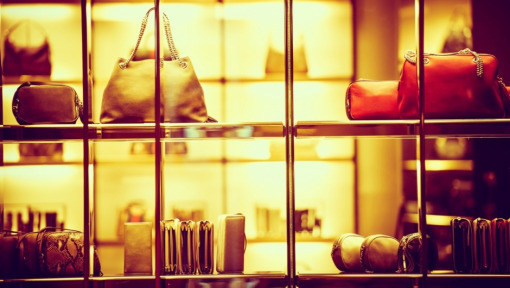 The key for retailers is to make the supply chain part of their brand story, with a test-and-learn model for manufacturing partners and retail, while developing clear ownership for relationships with shipping and retail partners. Actionable information. Information feedback loops between suppliers, designers and consumers enable operational improvements and greater collaboration. Success will require integrating information at every step for more proactive and iterative decision-making, with an established cadence for reviewing sales and consumer data with retailers, and analysis of emerging trends and consumer behaviors from both inside and outside of the industry. 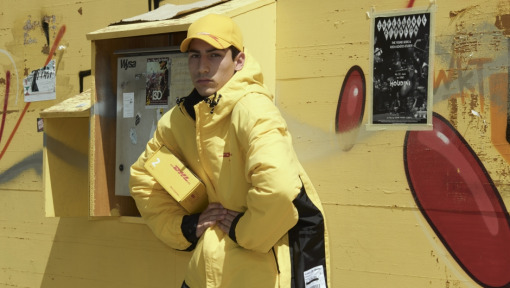 For the report, CFDA, DHL and Accenture conducted extensive industry secondary research, fashion graduate research workshops, immersive designer workshops and interviews with supply chain partners. They analyzed the industry landscape, market trends, design operations, supply chain and logistics processes, and firsthand designer experience.